The SEO Industry has changed significantly over the last year, and this has had an effect on both SEO agencies and their clients. In this post I want to explore some of these changes and their implication for both parties. I myself am an SEO practitioner and have been affected by the changes of late in the SEO and search engine world. Below are some of my thoughts. The most well known search engine in the world is Google. There are others like Bing and Yahoo that do a fine job, however Google is undoubtedly the leader in search on the modern web. Here in South Africa we estimate that Google dominates at least 90% of all online searches. In February 2011 Google introduced a set of changes to its search algorithm that it dubbed “Panda”. This was probably the most significant set of changes made by Google ever and it did a great job of shifting the search results at that time towards more content driven searches. The goal as Google stated in its blog was ‘To give people the most relevant answers to their queries as quickly as possible”. In basic terms the changes were designed to reduce the ranking of low quality sites in favour of higher quality sites with unique and valuable original content. This was a big warning call to all the SEO agencies out there using low quality content to gain short term benefits for their clients. Strange though how such warnings are not heeded. The growth of blog networks for SEO purposes exploded, and SEO agencies around the world jumped on board. While most agencies won’t let it out the bag, we believe all agencies used the blog networks as part of their SEO strategies to make short term gains. 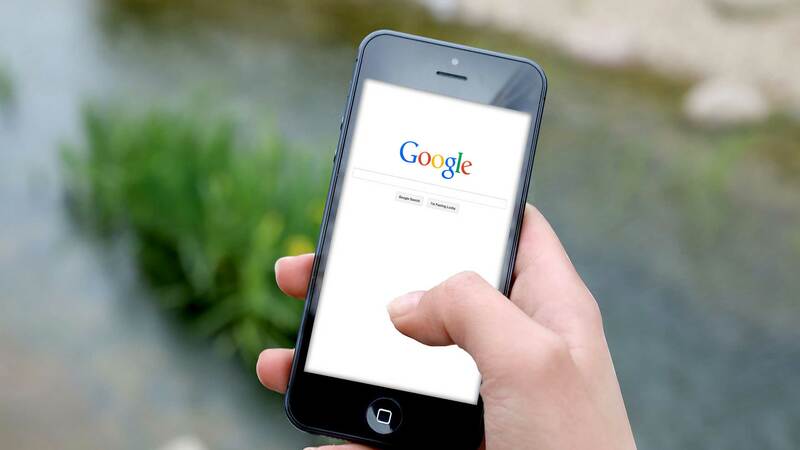 We as an SEO agency took note of the changes, and diversified our content creation strategies to create the original and content rich content that Google now seemed to favour. However competition in our local South African market for SEO services led us to believe that a diversified strategy including a ratio of 70% high quality content and 30% low quality content would achieve the short term results that our clients wanted to see, as well as the long term benefits in search rankings that high quality unique content brings. Blog networks allow you to publish blog articles on hundreds and in some cases thousands of websites owned by the network from a central posting platform. If I wrote an article about ‘cellular phones’, I could then submit the article to one of these networks and choose what kind of website I would like to publish to – for example ‘telecommunications’ or ‘technology’. The examples of blog networks given above all essentially provide the same service – they were an automated system for generating backlinks. Submit your content, define your backlinks, and the networks would pepper the articles on relevant websites around their networks with links back to clients websites. The price for membership of the networks ranged from $100 - $200 p/month. The content creation could be outsourced or completed by an internal copywriter. In March this year Google took another preventative step to increase the content its algorithm was serving. This change had dramatic effects on the work of many SEO practitioners and their clients. Google took the step of deindexing the blog networks. They have been systematically removing them since March. It could have been earlier, but the deindexing of Build My Rank, one of the mega blog networks sounded the warning bell for the SEO industry. So what is ‘deindexing’? Deindexing is when a search engine removes a website, or in this case a network of websites from their search results. So your website can still be on the web, however it will not show up in any searches for it via the Google Search Engine. Literally tens of thousands of websites were erased from search in this move via Google, and with their elimination so went the rankings of the websites they linked to. The elimination of these websites from Google’s index removed the cumulative power of all the backlinks built up over the years on the blog networks. Clients Google rankings literally fell out of the sky overnight. Google has shifted the goal posts again, and will continue to shift them into the future as they continue to refine their search algorithm to yield unique and relevant content. This is what makes the SEO industry so interesting and fluid. Only the brightest SEO’s will get consistent results for their clients. As an SEO agency we have decided to steer clear of the blog networks entirely. There are some new types of blog networks that blur the lines of unique content submission, with guest posting on privately owned blogs, but we feel that this is not going to be a long term solution. As the web grows and search engines have to continually sift through more and more content, it is the highly original and content rich content that will provide the website traffic that SEO clients are looking for. Wondering about the Google Penguin Update? Check out our article on Google Penguin.